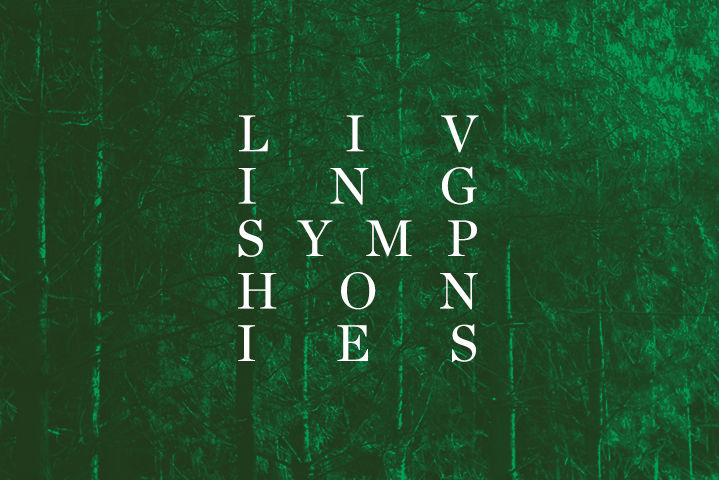 Living Symphonies is a landscape sound work that grows in the same way as a forest ecosystem. 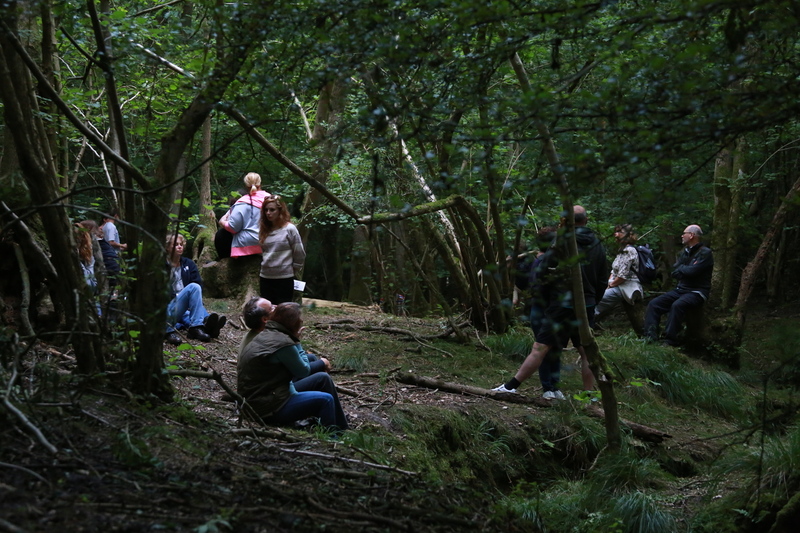 It portrays the thriving activity of the forest's wildlife, plants and atmospheric conditions, creating an ever-changing symphony heard from a network of speakers hidden throughout the forest itself. 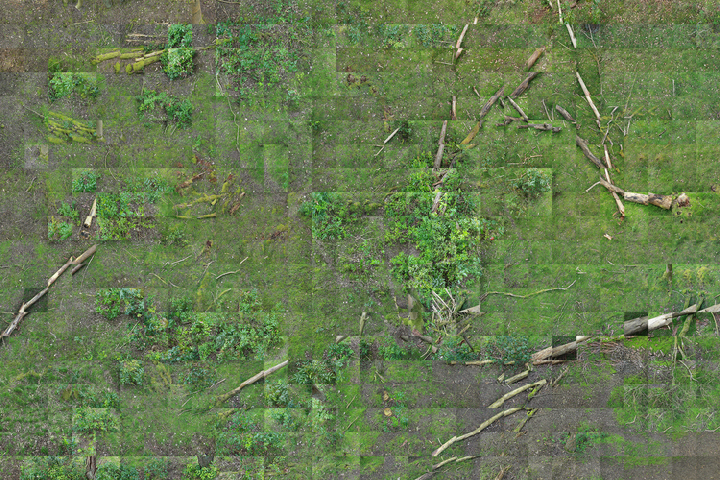 Working with ecologists and wildlife experts, the artists develop a detailed map of the flora and fauna that inhabit the forest site. Each species is depicted by a unique set of musical motifs that portray its changing behaviours over the day and night, coming to life as the species awakens, and moving, developing and interacting just as the organism it represents. Dozens of these motifs can be heard at any moment, mapped across the real space of the forest and heard back through a three-dimensional speaker system. 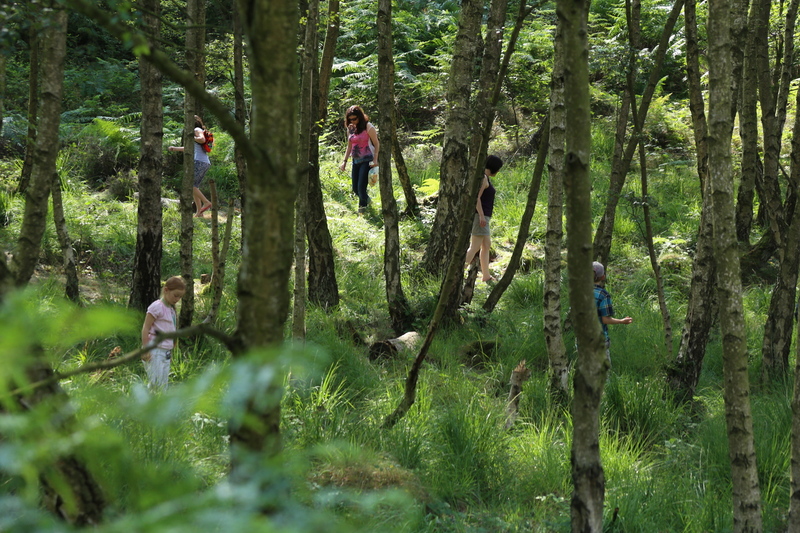 Living Symphonies toured four of England's forests in 2014, co-produced by Forestry Commission England and Sound And Music, and with support from Arts Council England.